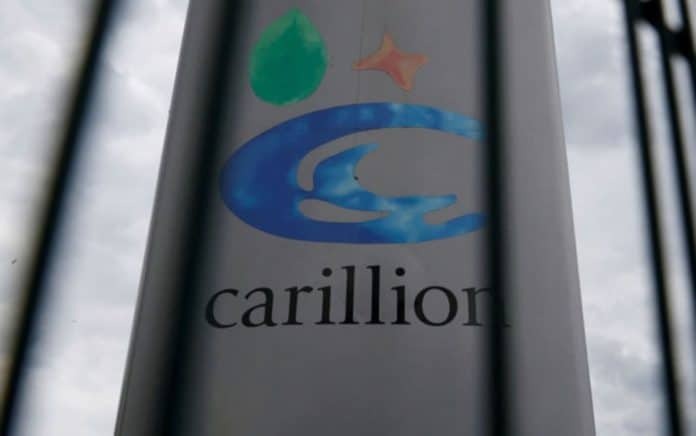 Carillion is the second largest construction firm in the UK, employing 20,000 people, not to mention thousands of subcontractors and independent workers. And so far, much of the focus surrounding the #CarillionCollapse – as it has been referred to on social media – has been centred on the implications it could have on permanent members of staff and the building of vital public and private sector projects. Of course, the potential for such drastic job losses deserves the media spotlight, but we must be careful to make sure it doesn’t overshadow the fact that thousands of Carillion’s subcontractors are facing similar, if not greater uncertainty. In reality, the liquidation of the company has the potential to impact many more livelihoods than the 20,000 directly employed by the firm. Carillion’s long list of subcontractors, not to mention the thousands of independent contractors employed by these small businesses will be hit hardest. 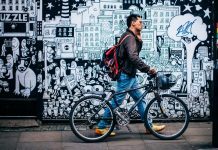 Independent contractors and the UK’s smallest businesses operate without the safety of employment rights and without any real protection in that regard. And worryingly, the failure of Carillion has thrown tens of thousands of subcontractors’ income into jeopardy. Latest reports do not pain a pretty picture. It’s thought that as many as 30,000 small businesses in Carillion’s vast supply chain are owed money, forcing them to delay payment to or even lay off the independent contractors they engage. The knock-on effect of this would be hugely damaging to self-employed construction workers. 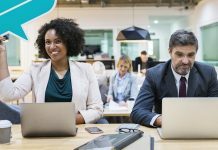 After all, these one person enterprises simply do not have the financial flexibility to absorb late – or in the worst case – non payment from clients. Plainly speaking, cash flow is often the deciding factor as to whether a small business survives or not. The UK economy relies on its smallest businesses, 2m of whom are independent, one person companies. And together, the independent workforce contributed over £119bn to the country’s revenue in 2016, which is why the government and parties involved in Carillion’s liquidation must truly focus on it. Obviously, it would be in the everyone’s best interests to do so. But Carillion can’t count on the help of the government any longer. Against the wishes of numerous trade bodies and construction associations, government help has now stopped. According to Business Secretary, Greg Clarke, this is not a problem the UK taxpayer should collectively pay for. While this will come as a concern to the thousands of subcontractors and independent workers affected by the company’s liquidation, a recent development suggests that 90% of Carillion’s private sector customers have promised to provide funding to pay workers. Carillion’s subcontractors and independent workers will no doubt be buoyed by this development. That said, question marks still hang over public sector payments. But buried among the uncertainty, one thing does remain clear and obvious. Carillion’s liquidators must carefully consider the impact such a catastrophic collapse is having on each subcontractor it deals with. Should they not do this, and do this quickly, Carillion won’t be the only company facing bankruptcy. MIKE CHERRY, chairman of the Federation of Small Businesses, has stepped into the row over the liquidation of Carillion, saying “It is vital that Carillion’s small business suppliers are paid what they are owed, or some of those firms could themselves be put in jeopardy, putting even more jobs at risk besides those of Carillion’s own employees. “These unpaid bills may well go back several months. I wrote to Carillion back in July last year to express concern after hearing from FSB members that the company was making small suppliers wait 120 days to be paid. Sadly these kind of poor payment practices are all too common among some big corporates. Perhaps if they weren’t it would be easier to spot the warning signs of a huge company in financial trouble.